Every week at Carsforsale.com, we search through millions of vehicles to find 3 of the weirdest to feature on Weird Stuff Wednesday. 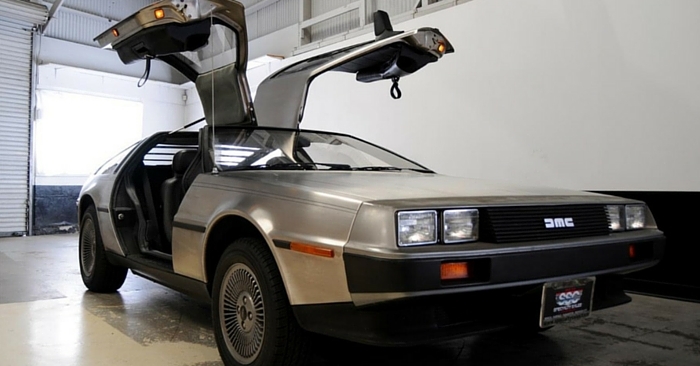 It’s Classics Week, so we stuck to the theme by finding 3 crazy classic cars on our website. This week, check out a dual-engine Hudson Hornet, a 1932 custom Ford Coupe, and a lifted classic Ford Mustang Fastback with 4WD. You only have one engine? That’s weak. Check out the dual-engine 1930 Hudson Hornet. 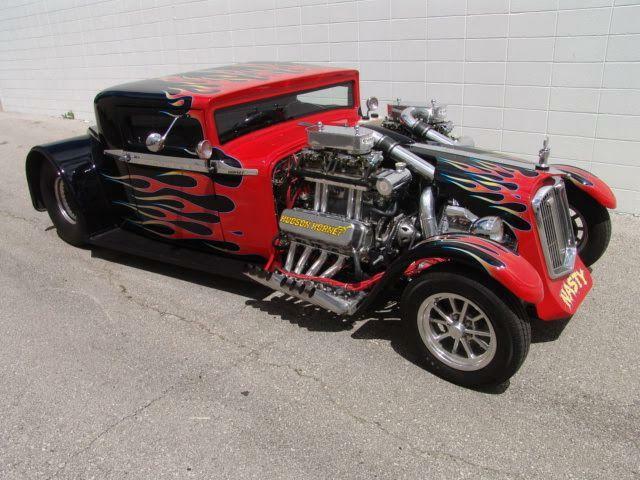 Powered by dual 468 Chevy Big Block engines with dual blowers, this hot rod is capable of producing over 1600 hp! Aside from the mechanical capabilities of this machine, this Hudson Hornet has been restored beautifully. 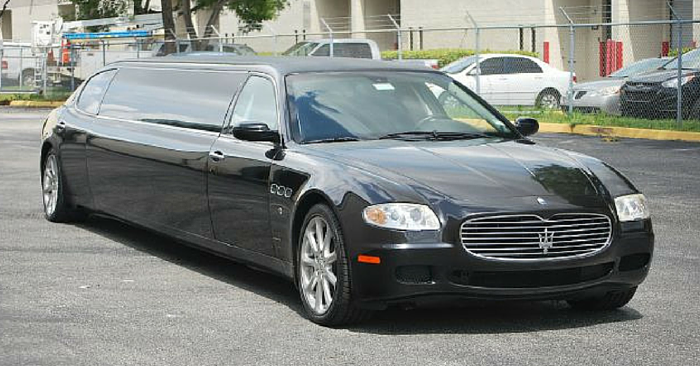 If you want to stand out at the next classic car show, look no further. 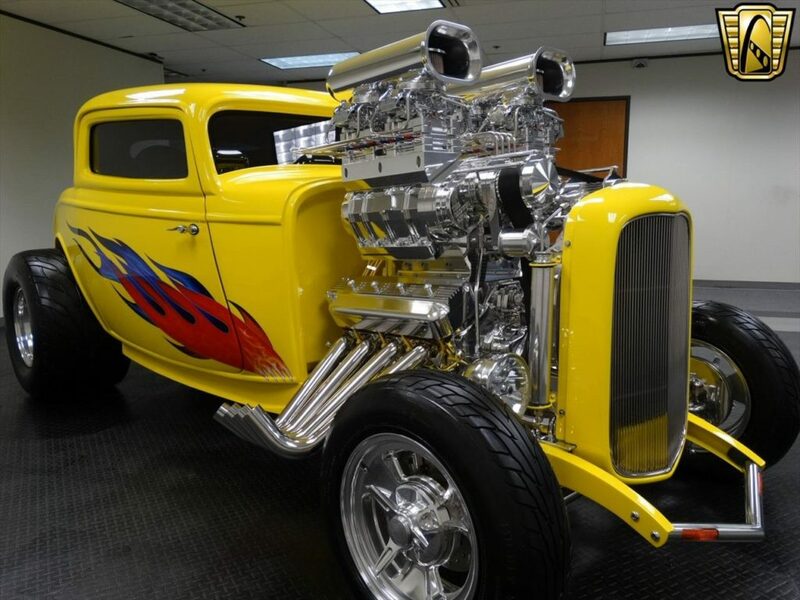 Sticking to the theme of giant engines, check out this 1932 Ford Coupe Custom. That behemoth engine is a 565 cu in Merlin engine topped with dual blowers. 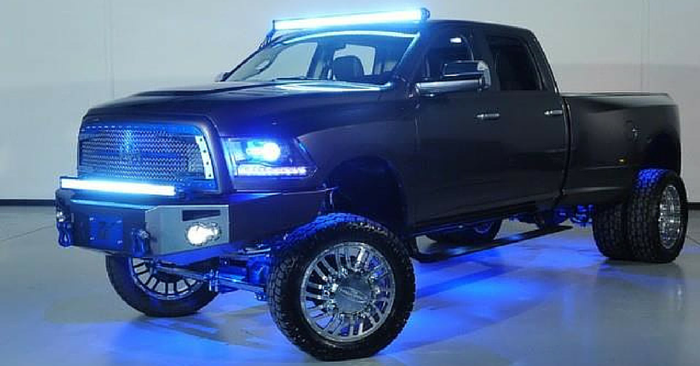 If that wasn’t enough, there are also two 400hp NOS systems. 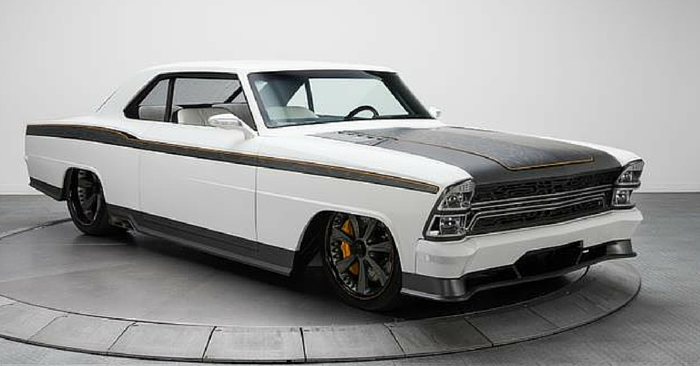 With beautiful yellow, stainless steel, and a chopped top, this baby is one of the most unique custom classics you’ll ever see. Finally, check out this 1967 Ford Mustang Fastback. This vehicle will quench your love for classic cars and off-roading in one crack. Mated to Bronco 4WD driving components, it’s an extremely unique classic car. 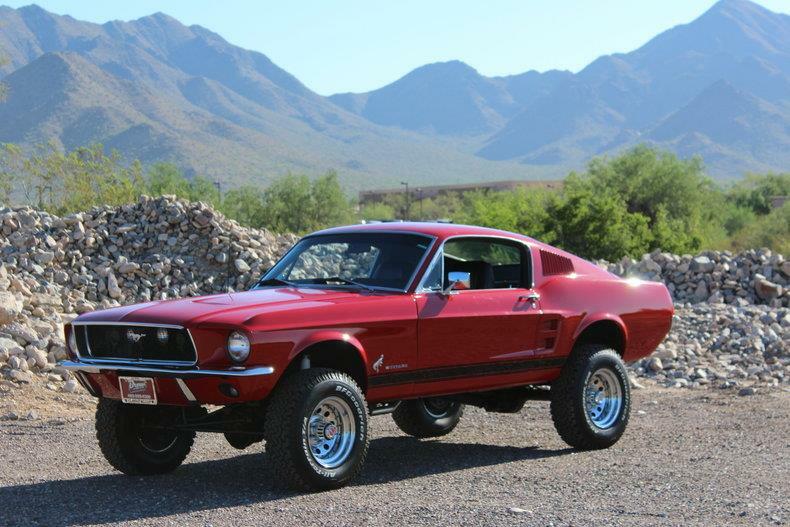 A classic mustang in such pristine condition would be a great prize on its own, but this lifted off-road Mustang takes it to a whole new level.